Jon Lane, from South Pass City State Historic Site will discuss the once bustling gold mining town. The evening will also feature games, campfires, s’mores and more. Admission is free and the public is invited. 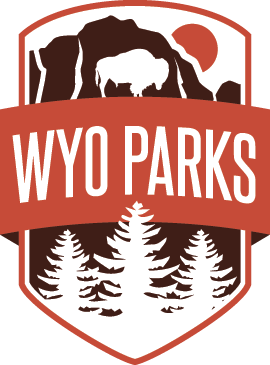 Visit the Sinks Canyon State Park Facebook page or call 307-332-6333 for more details.